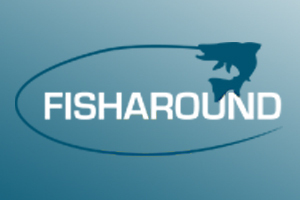 Dr David Summers, a leading expert and director of the Tay District Salmon Fisheries Board, the body empowered to protect and improve fishing on the Tay said that last month’s salmon catches plummeted to the lowest levels for 50 years. “Obviously it is very concerning,” he said. With numbers of salmon falling across Scotland, the government should take action to protect depleted and fragile stocks. Dr Summers believes the plight of grilse — salmon that have spent only one winter at sea before returning to the river — may be a much more complex issue, with rising sea temperatures a major factor. While March and April were quite good for anglers, things “tailed off” dramatically in July, he said. “What’s happened to the 2014 grilse? This is a question on everyone’s mind at the moment. “The rod catches on the Tay for July are the worst reported for a long time. Certainly they have not been so low since the 1960s. The poor grilse run has been “universal around Scotland” and even as far afield as Iceland, Dr Summers added. 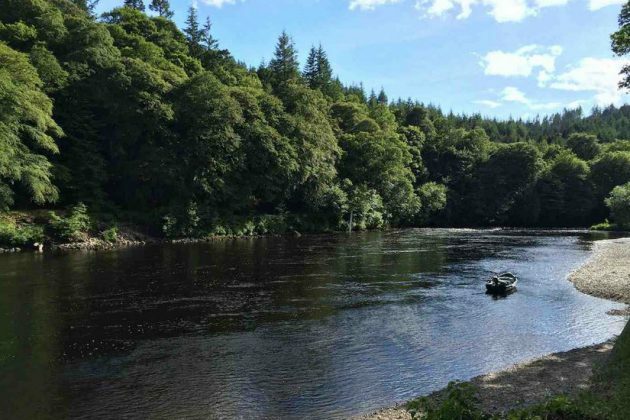 Despite the poor catches in July, he said August was thankfully proving more promising in terms of fish caught and “only time would tell” how the various factors would impact on figures for the Tay season.